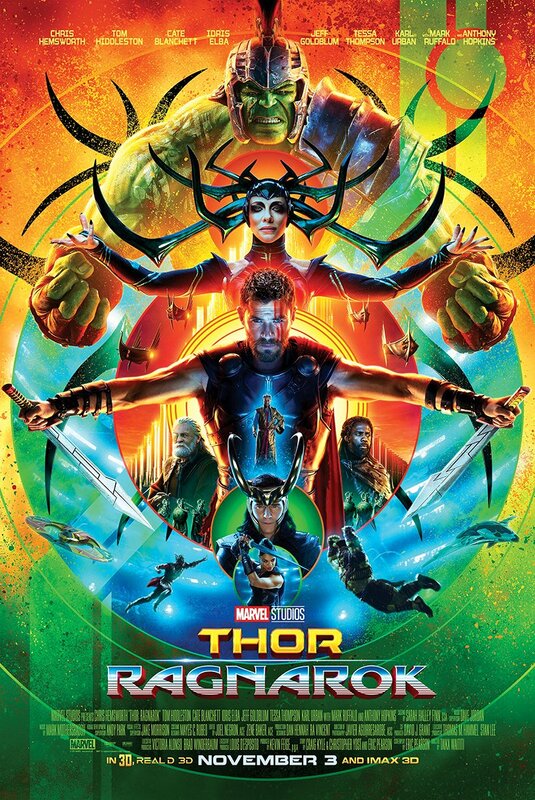 March 25, 2019 By Carlos C.
I had seen the first Thor film several years ago and been mostly unimpressed, putting it in the Marvel cinematic bin of “just okay” entertainment in which I also have the Guardians of the Galaxy series. But since I decided to catch up with the Marvel Cinematic Universe, I not only revisited it but also sat down to watch its two sequels, Thor: The Dark World and Thor: Ragnarok. My conclusion? They’re all just okay. 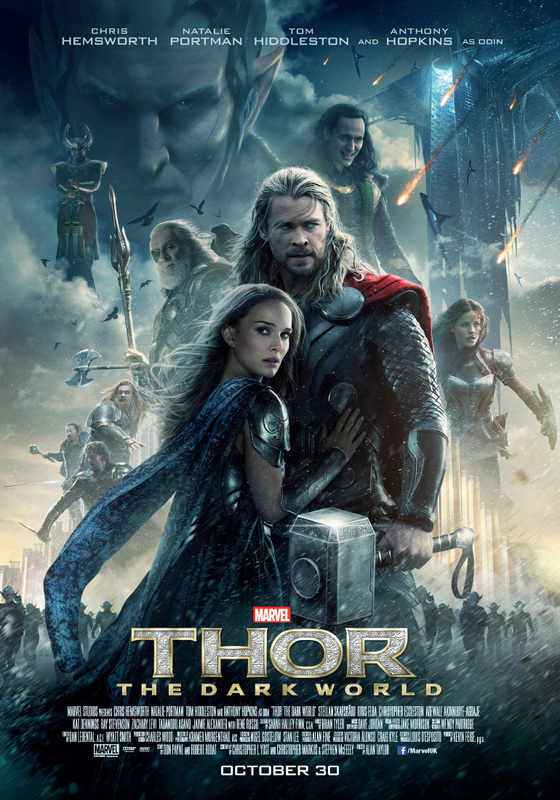 The trilogy has problems trying to balance the intrinsic silliness of the hammer-wielding god of thunder (played by Chris Hemsworth) with the royal family drama involving his father Odin (Anthony Hopkins), adoptive brother Loki (Tom Hiddleston), and evil sister Hela (Cate Blanchett). Thor and Thor: The Dark World are fun enough as long as the action stays close to Thor’s home world of Asgard, but whenever Thor and his foes make their way to Earth it all becomes rather tedious. Worse still is the romance between Thor and astrophysicist Jane Foster (Natalie Portman, inexplicably going for a mix of bimbo and smart). What does he see in her when he has badass lady warrior Sir (Jaimie Alexander) by his side? Someone hit him on the head with Mjolnir, please. Thor: Ragnarok smartly ditches Jane and Earth altogether, upping the humor and going full-blown irreverent in a move obviously taken from Guardians of the Galaxy. It’s slightly better, but it errs on the same side of excess, becoming more and more grating as it goes along. Making these characters more bumbling and/or idiotic may have worked, but it takes a lot of skill to pull it off (particularly strange is Mark Ruffalo’s broader turn as Bruce Banner/Hulk, more comedic relief here than sullen scientist struggling to control his alter ego). There is one reason, though, why you should watch all the Thor movies – and possibly most of the Marvel superhero efforts – and that is Hiddleston as Loki: His performance strikes all the right notes, heroic and charming one moment, rotten and immoral the next, yet always identifiable as utterly human… and for someone playing a deity, that’s pretty super indeed.